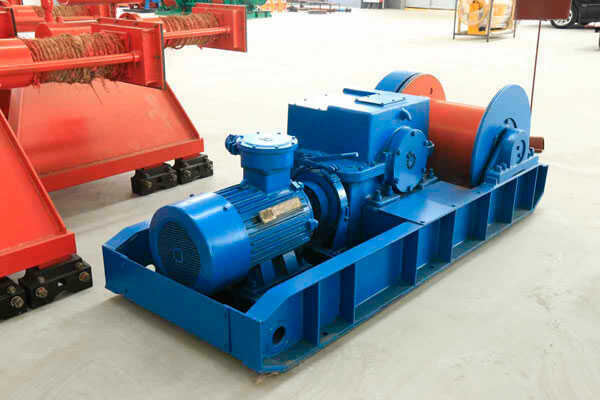 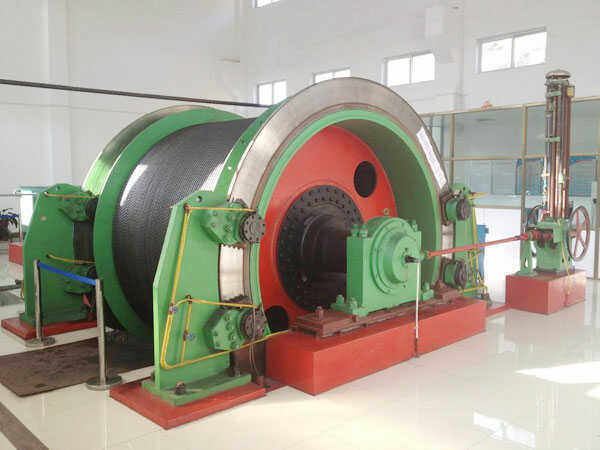 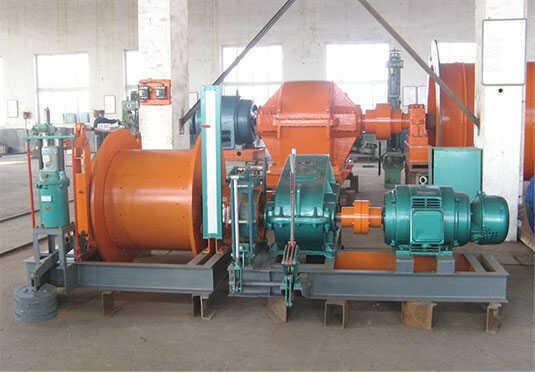 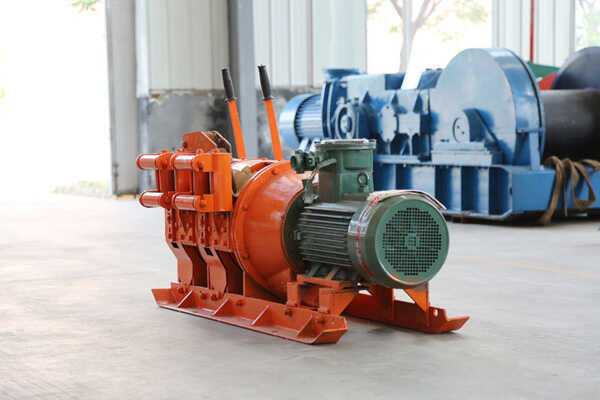 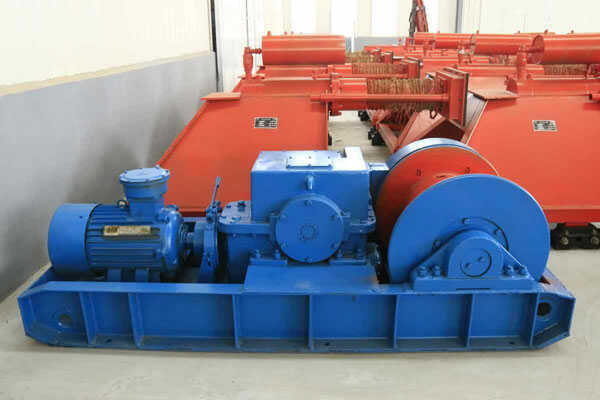 The pneumatic winch motor and reducer are connected to both sides of the drum respectively, so that the winch is small in size, light in weight, compact in structure, simple in operation, convenient in maintenance, and can achieve stepless speed regulation in a certain range. 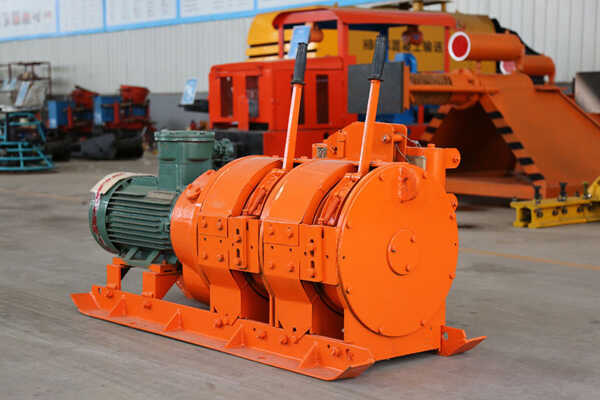 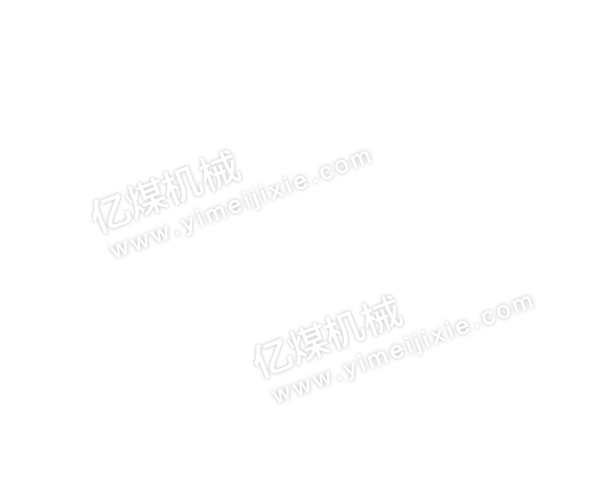 The brake of the winch is realized by motor braking, and the brake is reliable. 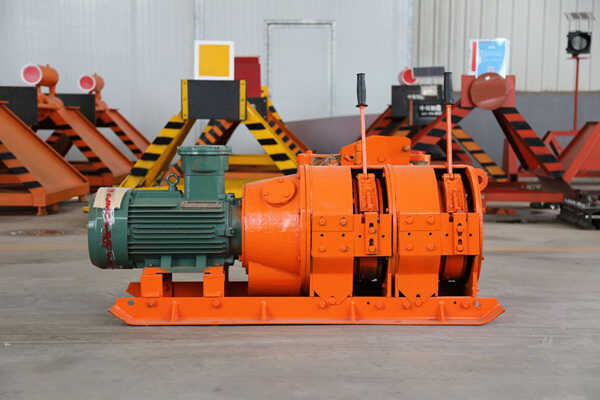 The pneumatic winch is powered by a blade pneumatic motor, passing the power of the planetary gear reducer to the lifting weight of the drum. 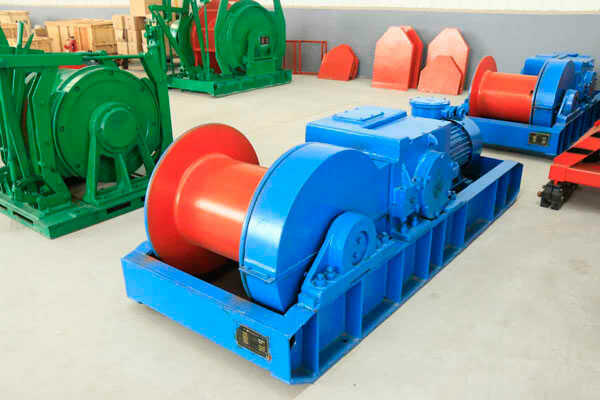 Manual operation can be carried out without compressed air.